A few months back, we drew an infographic to show how a random inspection works, but we didn’t get into all the specifics. I regularly get questions from readers who ask me how to report the results. There are many ways to prepare a QC inspection report. But here are a few guidelines to prepare a document that suits your needs. In my mind, the inspector should only show the non-conformities if he was trained properly and if you trust him. But that’s up to you. Some inspection firms commonly use freelancers that they don’t really know, and they require reporting (and photos) for everything. Up to you! This is where the presented quantity is noted. It is extremely important to know whether the inspector could count the number of products (sometimes they are piled up in bulk) and whether all products were available for sampling (sometimes they are under packing or repairing). If the inspection takes place during production, you can add some extra questions to ask the factory: how many lines are working on my products, when will you get to 50% finished, etc. 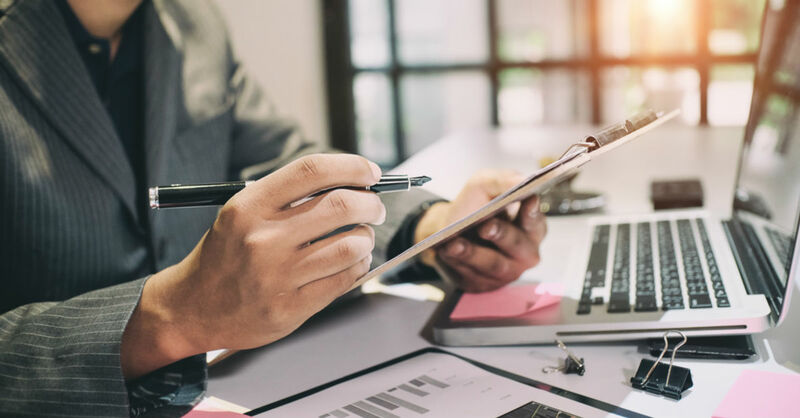 The inspector will look for defects, will place them in the right categories (critical/major/minor), will add the numbers up, and will compare them to the AQL limits. This is the most basic part of every QC report, and every inspector knows how to present this. Make sure you get photos, and a clear description of each defect (if it’s not obvious on the photos, indicate the size of each defect and its position on the product). This is the place where you list the photos that you want to see, whether there are problems or not. A good tip: describe how each photo should be taken (what angle). This way, you can compare the photos across several inspection reports. Some buyers have noticed an evolution in the manufacturing process based on this technique. Is it helpful? Please, let me know your thoughts or questions by leaving a comment below. What is the 80/20 rule when it comes to QC in China? The answer is building a strong quality assurance policy of your own. 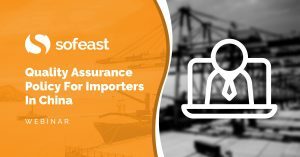 In this webinar, we’re going to explore key challenges facing importers from China, and the elements that compose a really solid, effective quality assurance policy. 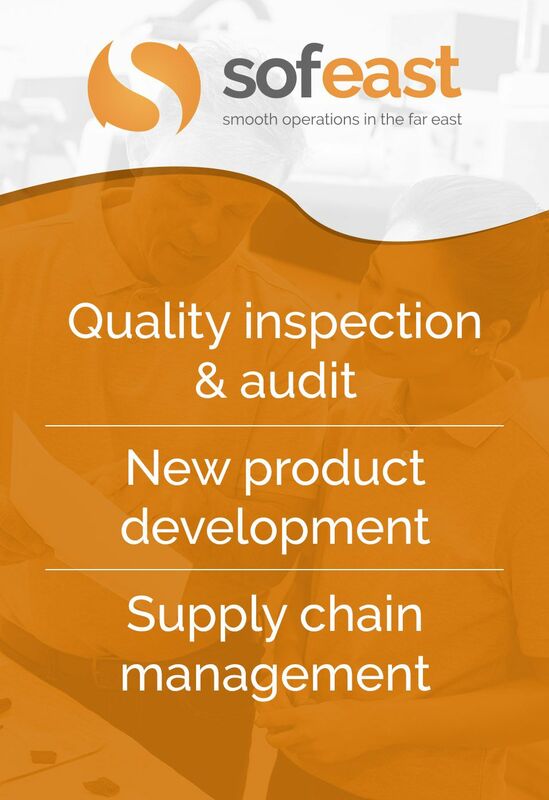 Improving your quality assurance will help avoid poor quality products from hurting your business. Hit the button below to register to watch the webinar! It depends so much in what your customer want you to check in the inspection, some reports can be as easy as this one, others can be much more complicated. Always desing a report that fulfill your customers needs with us much data and pictures as you can. You are right, it depends on the customer’s needs. Some importers have a 1-page template, and it is our job to summarize everything.